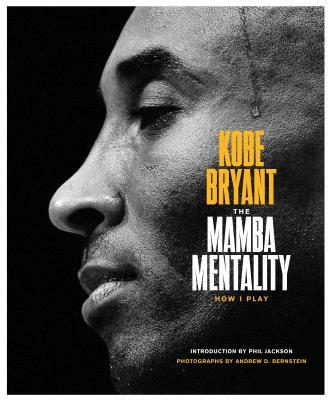 Kobe Bryant was born August 23, 1978 and is one of the most accomplished and celebrated athletes of all time. Over the course of his twenty-year career—all played with the Los Angeles Lakers—he won five NBA championships, two Olympic gold medals, eighteen All-Star selections, and four All-Star Game MVP awards, among many other achievements. 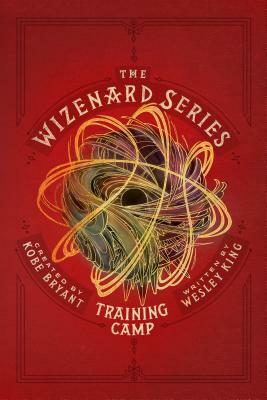 Bryant adds the title of Publisher, via his own https://aalbc.com/authors/imprint.php?imprint=Granity+StudiosGranity Studios to his resume with the debut of Granity’s first young-adult fiction novel The Wizenard Series: Training Camp in March 2019. 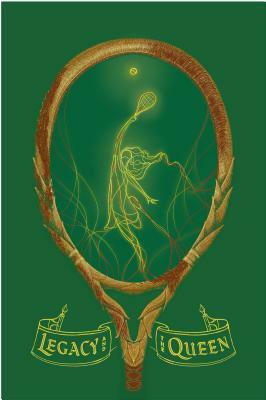 Wizenard will be the first of three youth-oriented fantasy sports themed books the 2018 Oscar winner and recent New York Times bestselling author will publish in 2019 (Two more YA releases are planned for in 2020). 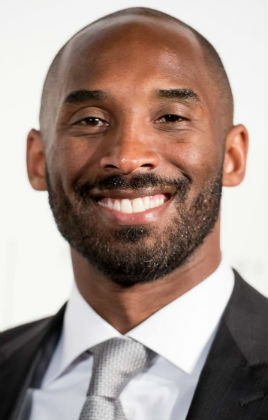 Bryant retired from basketball in 2016. He lives in Southern California with his wife, Vanessa, and their three daughters. He still claims he’s never been beaten one-on-one. Tell us how much you like Kobe Bryant.